Looking for an easy way to host an electronic recycling event? 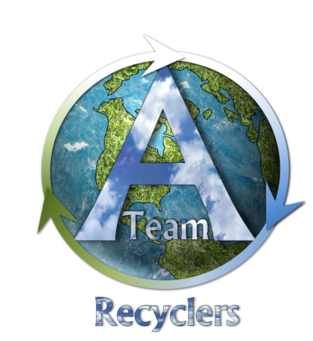 Work with A-Team Recyclers to get your event set up and all your unwanted electronics out of the way. That’s everything from TVs and laptops to cellphones, game consoles, and more. Setting up your collection event won’t even feel like work: we’ll plan, coordinate, staff, collect, and haul all collected electronics for proper recycling. You just need to tell us where to show up, and we’ll do the rest! Mobile hard drive destruction is available at collection events upon request. With this service, hard drives are shredded on site, destroying the information they contain. This convenient service keeps your mind at ease when turning over a device with sensitive information to be recycled. Give us a call to find out how hosting a collection event can help you raise money for your team, school, or community group. Schedule a collection event by contacting A-Team Recyclers today.